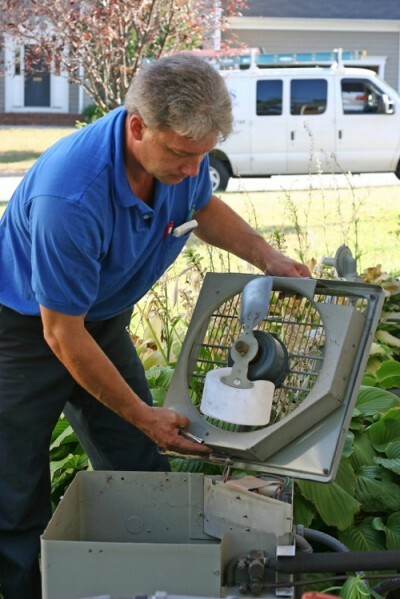 Is your air conditioning system operating properly? Be cool and comfortable in your home this summer with a high-efficiency ductless mini-split or central air conditioning system. ENERGY STAR rated models are available! Ask us about seasonal specials! Call office or complete the form for details. We proudly provide superior heating oil delivery and related HVAC services to most towns in Essex and Middlesex Counties in Massachusetts, including Amesbury, Andover, Beverly, Boxford, Bradford, Byfield, Danvers, Georgetown, Groveland, Hamilton, Haverhill, Ipswich, Lexington, Lynn, Lynnfield, Malden, Marblehead, Medford, Melrose, Merrimac, Middleton, Newbury, Newburyport, North Andover, North Reading, Plum Island, Reading, Salem, Salisbury, Stoneham, Swampscott, Topsfield, Wakefield, Wenham, Winchester, and West Newbury. We also serve oil to the Rockingham County, New Hampshire towns of Atkinson, Hampton Falls, Hampstead, Kensington, Newton and Seabrook. © Olde Town Oil Company, Inc.